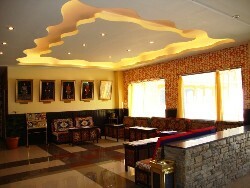 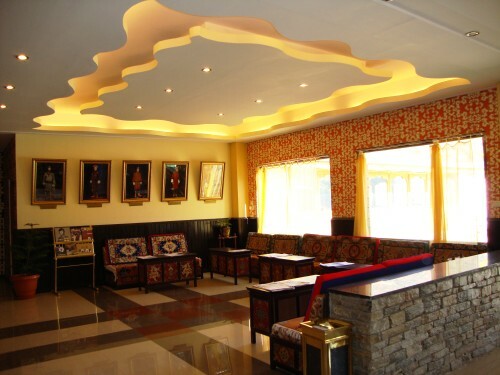 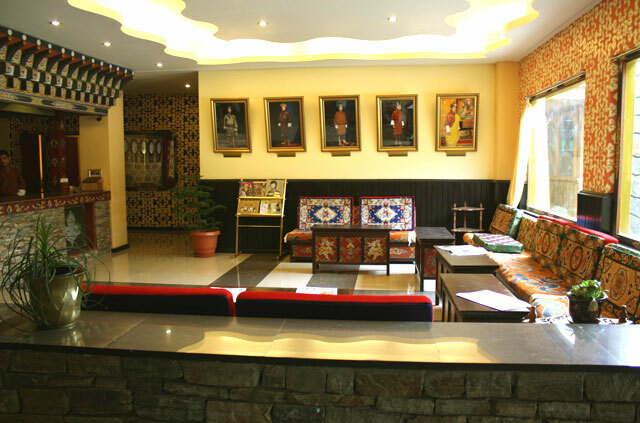 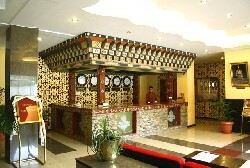 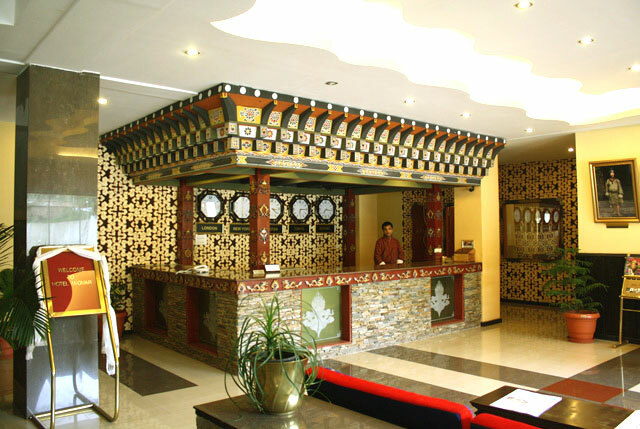 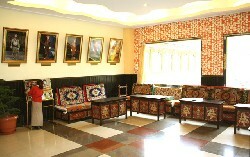 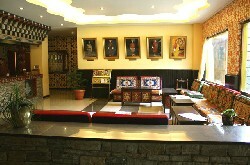 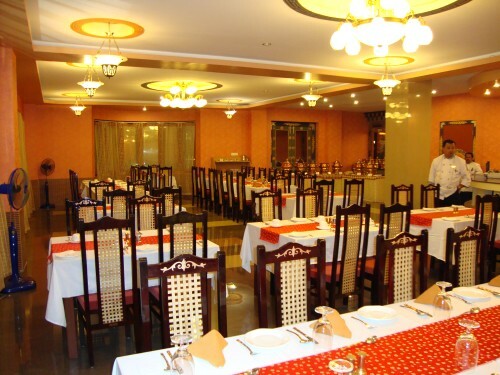 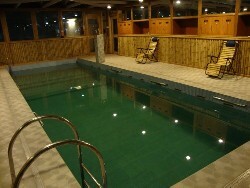 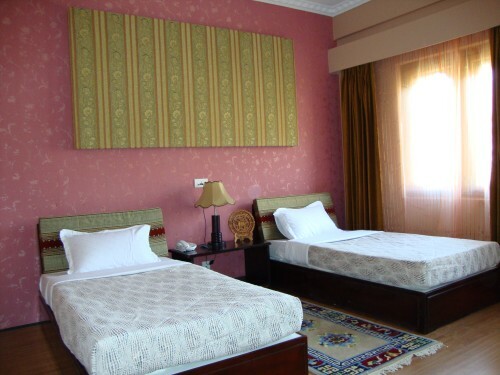 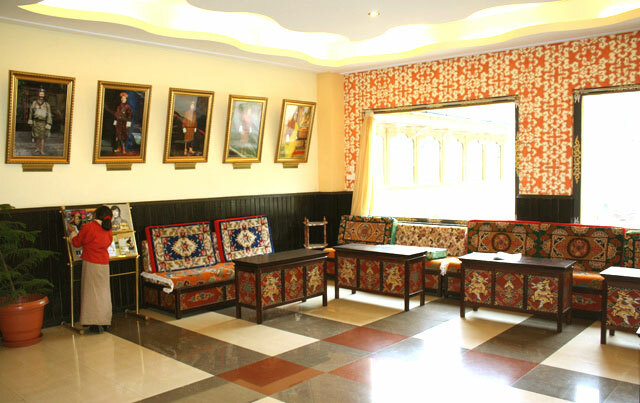 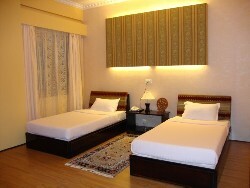 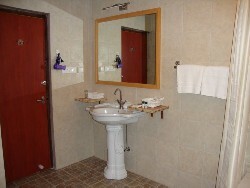 The new super deluxe hotel in Thimphu, Bhutan – “HOTEL MIGMAR” is situated a km from the main town. 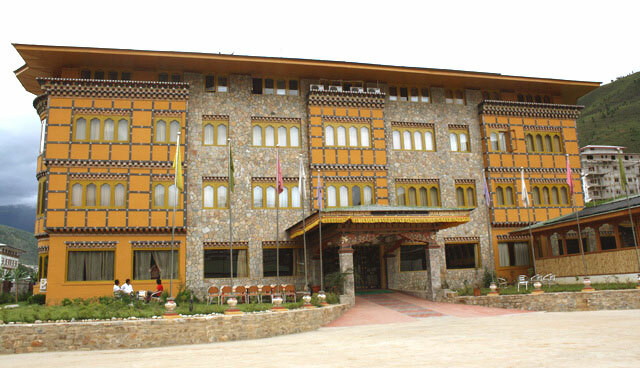 This hotel is the latest addition to the Bhutan’s Hotels & Resorts list of treasures. Hotel Migmar aspires to offer individual guests an experience of being surrounded by nature, blending it with lavish luxury in the abode of the Gods. 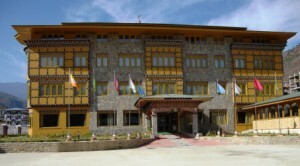 Hotel Migmar is built on the contemporary theme and yet has a unique blend of Bhutanese architecture and modern amenities. 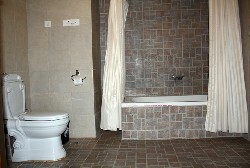 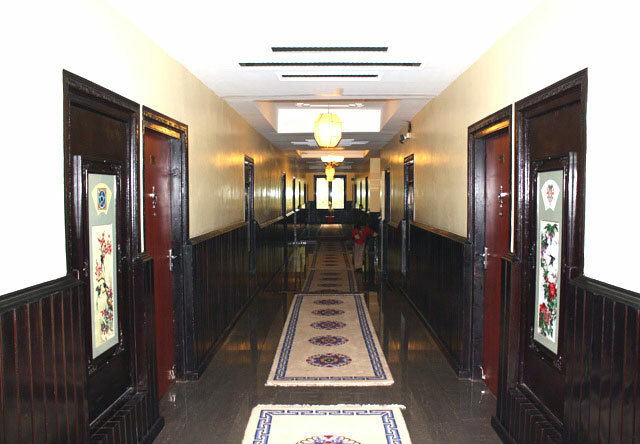 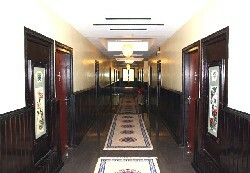 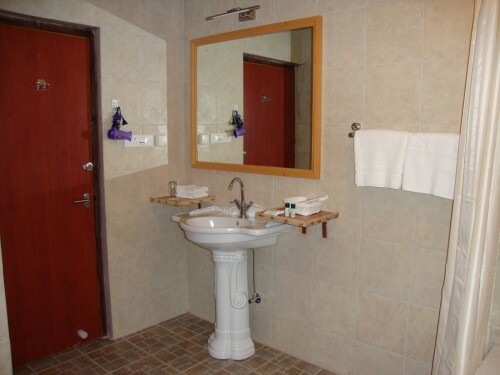 The hotel has 27well appointed rooms categorized into Standard, Deluxe and Suite.